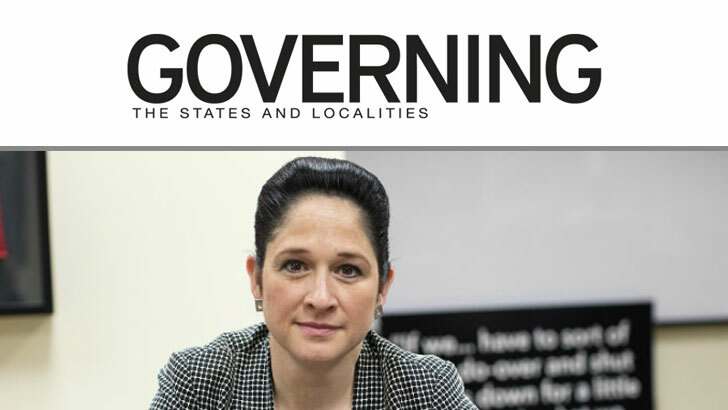 Comptroller Susana A. Mendoza is Illinois’ first Hispanic independently elected to statewide office and in two short years transformed the office, shifting the priorities back to funding nursing homes, hospice centers, schools and the state’s most vulnerable. Prior to her statewide election, she made history by becoming the first woman ever elected as Chicago City Clerk. Under Mendoza’s leadership, more than 1.3 million Chicago City Vehicle Sticker customers were shifted from an inefficient and archaic seasonal sales program to Year-Round Sales. Mendoza has been part of the US Department of State’s Professional Speaker’s Program, which aims to promote democracy and leadership across the globe, in places like Uganda, Tanzania, Mexico, Peru, Brazil, Venezuela, and Chile. She was also Chairman of the Illinois International Trade and Commerce Committee. In 2010, Mendoza was selected by the National Conference of Women Legislators, at the behest of the US Secretary of State, to serve as one of only seven elected women representing the United States as an international observer of the Iraqi elections in Baghdad. Watch the video: Mendoza, S. (2018, December 15). 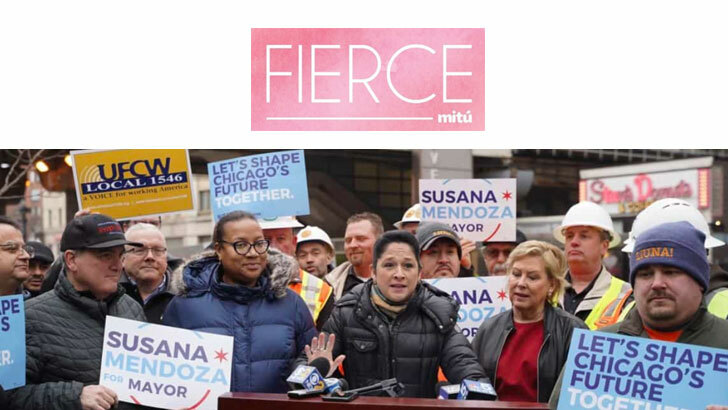 Susana Mendoza Breakfast: Chicago Mayoral Candidate. City Club of Chicago. Retrieved from www.cityclub-chicago.com. Sign up to be a part of Team Susana today! You will receive notifications on activities, announcements and more.